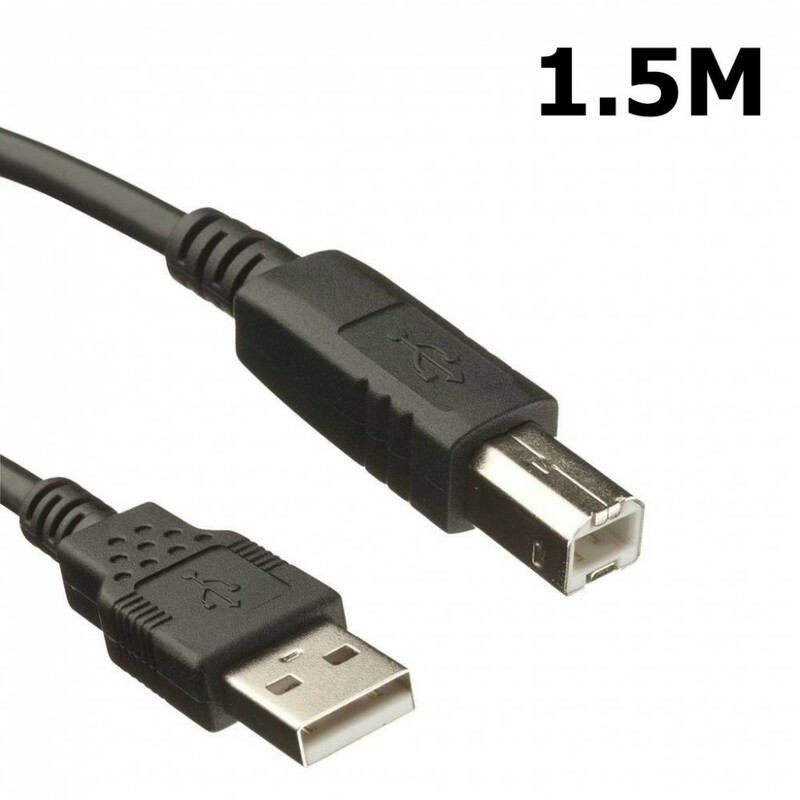 - USB 2.0 AB Cable. - Connect many USB devices. 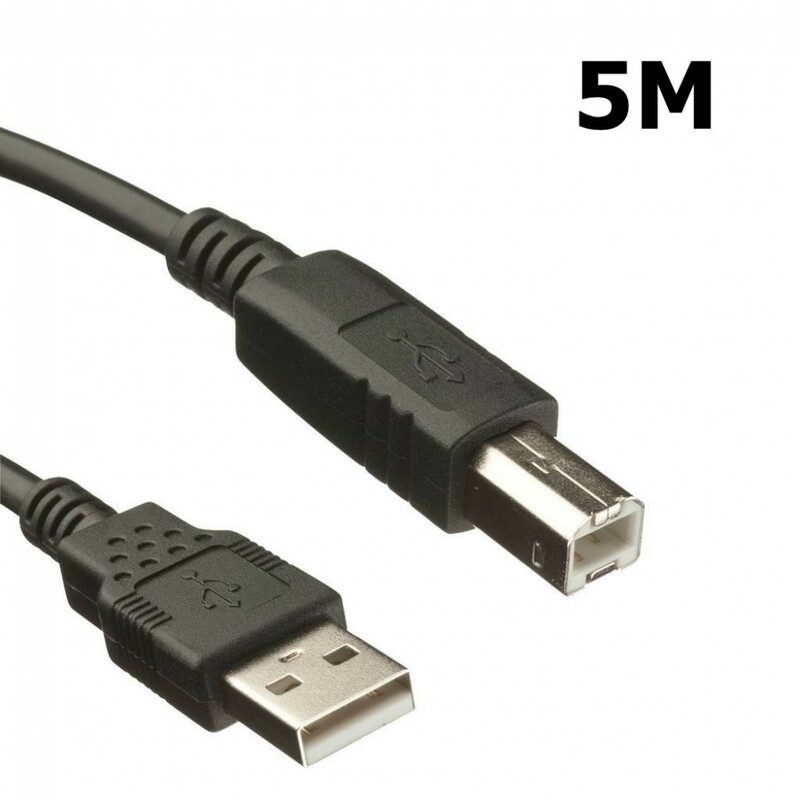 - Fully assembled according to the USB 2.0 specification.